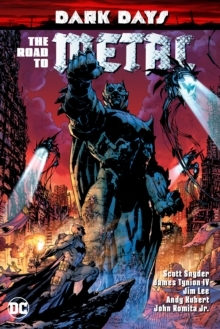 The new weekly Batman series, written by the New York Timesbest-selling author Scott Snyder, continues! 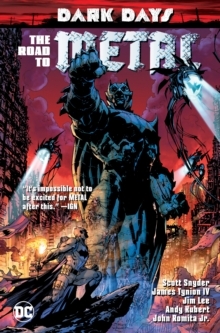 After Commissioner Gordon's arrest,Batman's world is turned upside down. 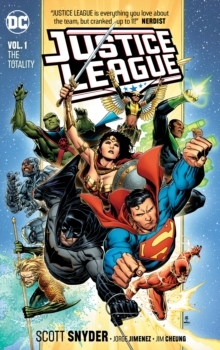 New allies emerge, old allies fall, andhis rogues gallery of villains are not quite who they seem. 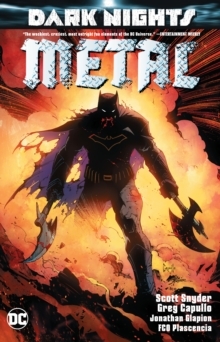 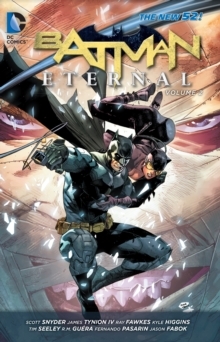 With a new powerstructure being established in Gotham amidst rising tension and chaos, canBatman adapt to the changing status quo?Collects Batman: Eternal #22-34.